The Caribbean islands have a sense of mystery and magic about them, and offer an experience that no other place can. Each one is unique yet all have the following in common. One such gem is Montserrat, known as The Emerald Isle of the West. This island is a mere 39 square miles big of which slightly more than half became un-inhabitable due a huge volcanic eruption in 1995. 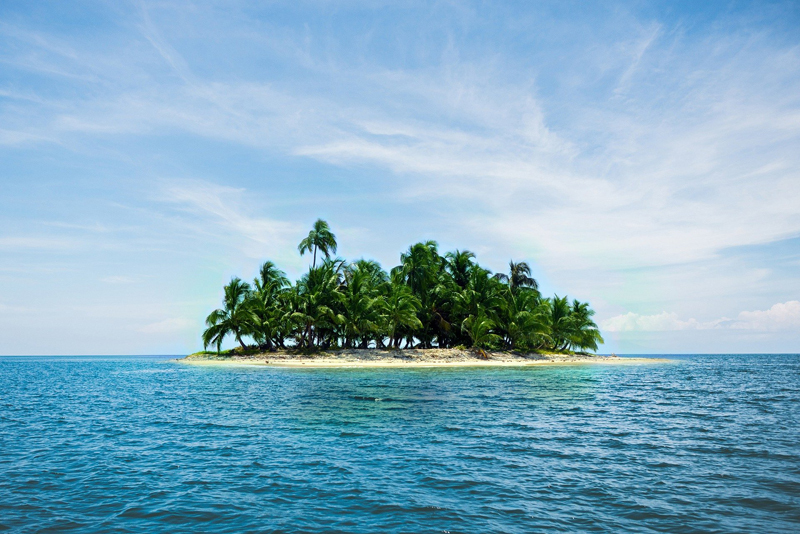 This tiny island is still in metamorphosis. Following the eruption the country was totally evacuated in anticipation of a return to normalcy in a short time. However, today the Soufriere Hills Volcano is still spitting fire and ash. It is like a beast with the power to both scare and intrigue. Still under British rule the nation gets most of its monetary support from her majesty Queen Elizabeth, but the resilient nationals are rallying for a better than before Montserrat. The roads are narrow and often steep. In addition, there are no street lights so it is wisest to hire a taxi and local guide unless you are used to driving on such terrain and under such circumstances. As a British Territory you are required to drive on the left side of the road. First time visitors sometimes have difficulty remembering that. Generally everything shuts down by 4 pm, so if you need anything be sure to get it before close of business. Naturally, the local bars and a few restaurants are exceptions. The island uses the Eastern Caribbean dollar but all businesses accept U.S dollars and the British Pound. Be sure to check exchange rates prior to visiting. The are no direct flights to Montserrat.You fly into Antigua and then take the ferry or a small 12 seater aircraft there. 2.An excursion to see the magnificent fiery volcano in all its glory. All shades of red, and orange, with streaks of grey smoke intertwined, it looks like a vertical never ending sunset. They say at night the view is breath- taking. 7.The Cultural Center – Get a glimpse of island style both past and present. Businesses are generally closed, but in true island style you can locate the owner and request service if necessary. There are pre-Christmas festivities such as a Calypso Competition (this has two segments- the eliminations and then the finals), Queen Show, lots of parties, and constant eating and drinking. I had the pleasure of growing up here. Now it’s your turn to see The Emerald Isle of the Caribbean.